If you are building a high-end gaming PC with multi-GPU setup or upgrading to high-end graphics card then you will definitely need a powerful PSU so that your graphics card and other PC components will work normally and never fall short on power. This is because if it does then you will experience frequent restarts and may also end up burning your power supply. If your power supply or PSU is underpowered they one or more components also have chances of failure, particularly hard drive and then you will be at a huge loss. So to be on the safer side you must get a powerful PSU for your high-end graphics card or graphics cards in multi-GPU configuration (SLI and CrossFire). A typical high-end graphics card can consume around up to 180W to 300W (or may be more) of power and if you have multiple high-end graphics cards in SLI or CrossFire mode then the power consumption will get doubled or tripled depending on the number of graphics card you have in your ultimate gaming PC. 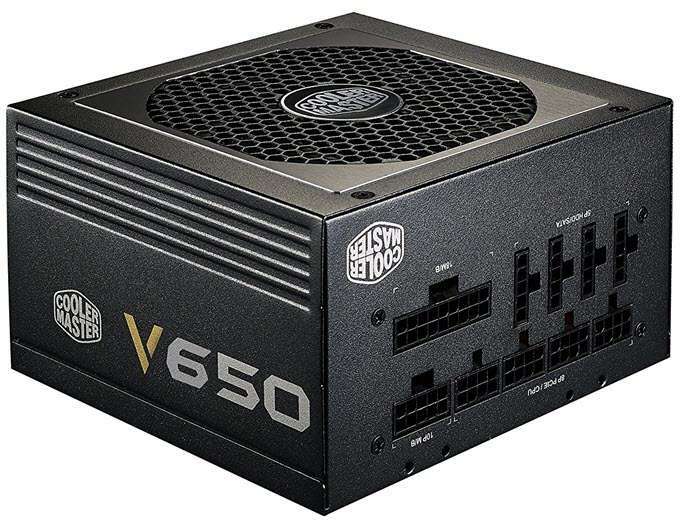 For such power hungry PCs, you need a power supply of 600W to 700W in case of single high-end graphics card and for SLI and CrossFire Multi-GPU setup you need around 750W (or may be higher) PSU. In case of multi-GPU setup, the PSU should have enough 6-pin and 8-pin PCI-E power connectors to provide sufficient or adequate power to your graphics cards. Maximum power consumption of a reference or Founders edition GeForce GTX 1080 card is at 180W which means you need to have minimum of 500W power supply to fully support this card and if you put two GeForce GTX 1080 graphics cards in SLI mode then your maximum graphics card power consumption can shoot to 360W and you will require a 700W or higher PSU to power your gaming PC. 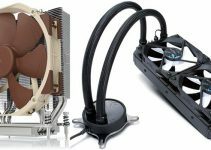 So here in this post i am going to list down some of the best power supplies for gaming PCs with high-end graphics cards. Here are the best heavy duty power supplies or PSUs that you can buy for your high-end graphics cards or for graphics cards in SLI or CrossFire multi-GPU setup. I am listing down the PSUs with their major specifications. This is a very good value for money power supply from EVGA that comes with all the features and has strong 12V Rail of 53A. EVGA SuperNOVA 650 G1 is 80+ Gold certified PSU (having up to 90% efficiency) and it comes bundled with a Free Power On Self Tester for troubleshooting. Highly Recommended by me. 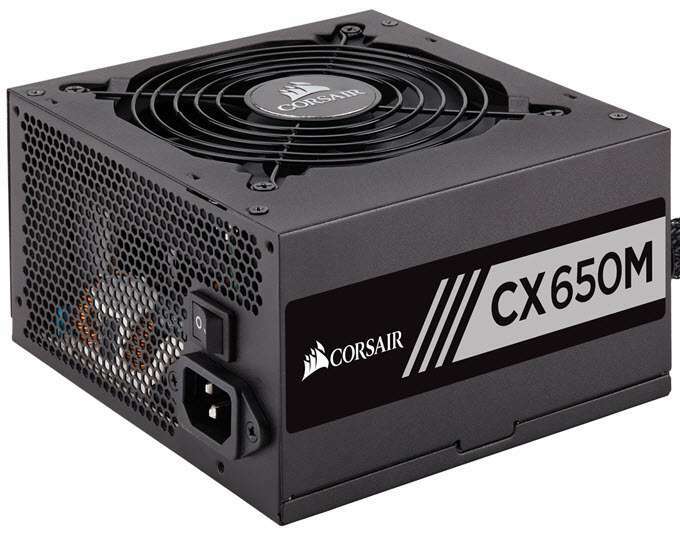 Corsair CX650M is an inexpensive and budget power supply that can support high-end graphics cards. It is an 80 Plus Bronze certified semi-modular power supply and comes with single 12V rail having 54A current on it. The power supply has got up to 85% efficiency and is very reliable. It is also available in 750W and 850W capacities which you can find out from the links given below. 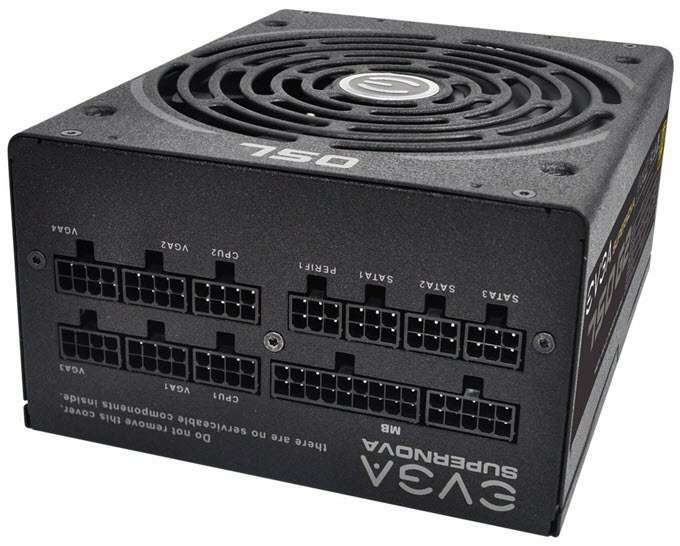 Another 650W EVGA power supply but this one has better efficiency then the above mentioned EVGA SuperNOVA 650 G1. This is an 80+ platinum certified full modular power supply and has got 54A current on its 12V rail. This PSU has got efficiency up to 94% under typical load and it comes bundled with a Free Power On Self Tester. It is a NVIDIA SLI & AMD Crossfire Ready PSU which means you can run multiple graphics cards using this power supply. This is a very reliable PSU and it comes with 10 years warranty. 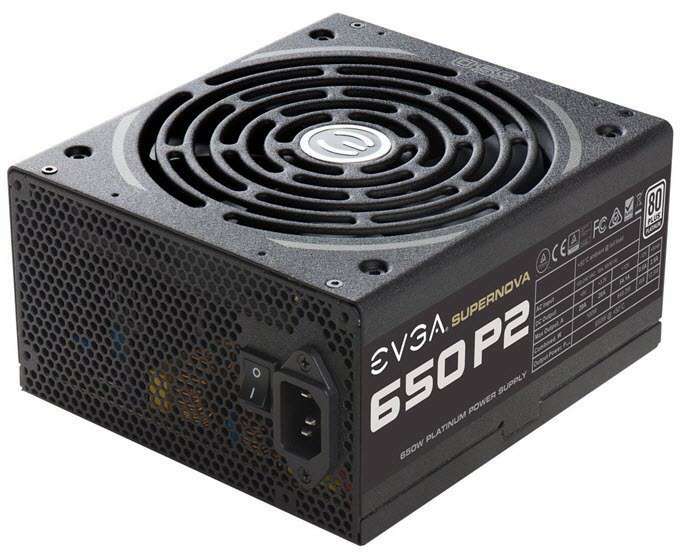 EVGA SuperNOVA P2 power supply is also available in higher capacities of 750W, 850W and 1600W. You can check them out too from the links given below. The RMx series is among the top power supplies from Corsair. 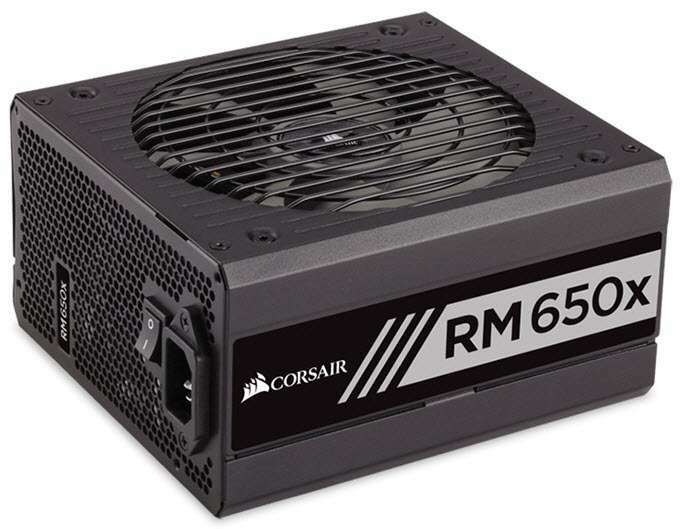 Here we have Corsair RM650x which is an 80+ Gold certified power supply (up to 90% efficiency) and is fully modular. This is a very reliable and high performance power supply and it comes with 54A current on its single 12V rail. The PSU has got high quality components and is very silent in operation. It is also not expensive and I highly recommend it for power users with a top end graphics card or gaming PC. This power supply is also available in higher capacities of 750W, 850W and 1000W. You can find more about them from the links given below. Seasonic specializes in power supplies and is known for making high-quality and high-performance PSUs for gaming PCs and servers. 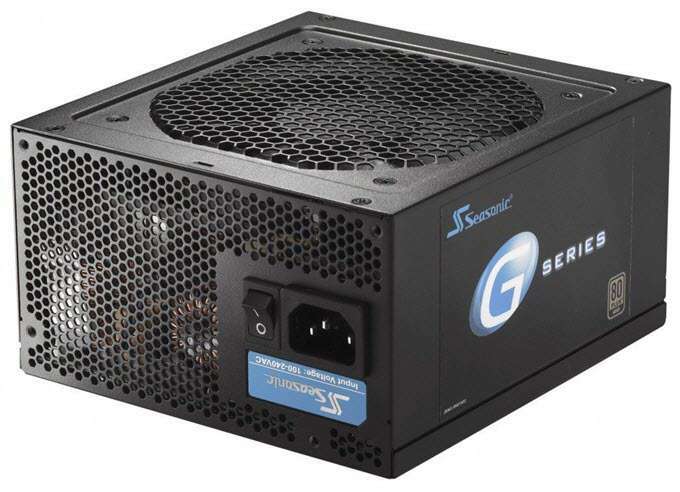 Here we have Seasonic G-650 which is a 650W 80 Plus Gold Certification power supply and is compatible with multi-GPU setups. This is truly a great power supply that is semi-modular and is also very affordable. Recommended for budget users. 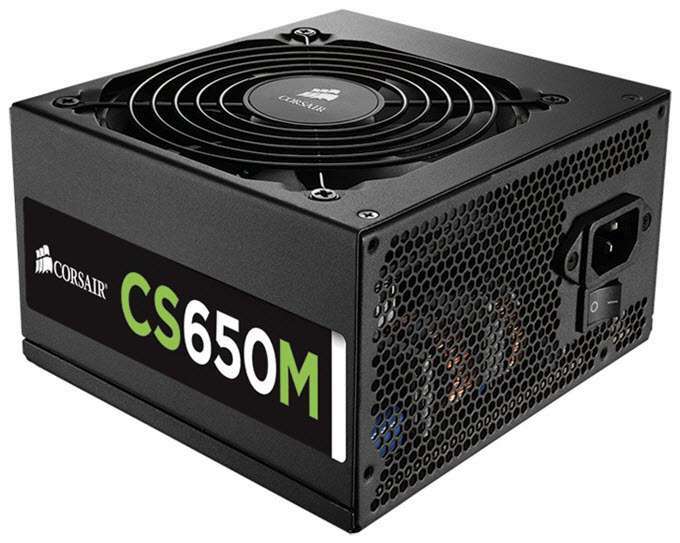 Corsair CS650M is a semi-modular power supply having 80 Plus Gold certification. This is a budget PSU and has got 51A current on 12V Rail. The power supply has got efficiency up to 92% and comes with Active Power Factor Correction (PFC) with PF value of 0.99. Overall a decent power supply with relatively smaller form factor and has quieter operation. Cooler Master may not be a popular choice for PSUs for some people but here we have got a very good 650 Watt power supply from Cooler Master. 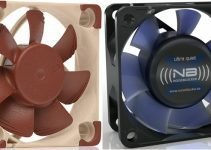 Cooler Master V650 is a fully modular 80 Plus Gold certified power supply having 54A current on its 12V rail. This is a compact and very quiet PSU and it comes with 5 years warranty. 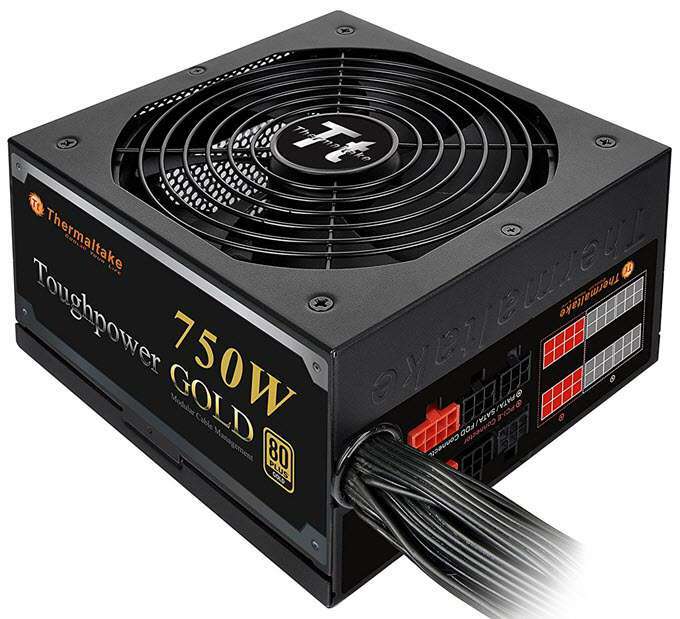 You can also check out the 750W and 850W versions of this PSU from the links given below. Sea Sonic X-650 is one of the best 650W power supplies that you can get for your high end gaming PC. This is a very stable power supply and is 80 Plus Gold certified. It has got a single 12V rail with 54A current on it. This is a fully modular premium power supply and is pretty silent in operation. This high quality power supply is also available in higher capacities of 750W and 850W. You can check out both these variants too from the links given below. XFX is generally known for its graphics cards but it also makes some very good gaming power supplies. 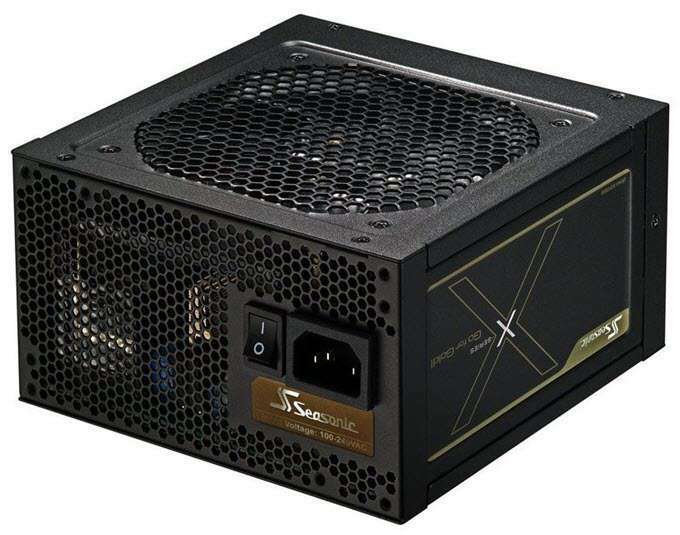 Here we have XFX XTR Series 650W fully modular 80 Plus Gold certified power supply that comes with singe 12V rail with 54A current on it. This is a multi-GPU compatible PSU and support both SLI and CrossFire GPU configurations. Here are the best heavy duty power supplies or PSUs that you can buy for your multi-GPU setup that includes SLI and CrossFire configuration or dual-GPU high-end graphics cards. EVGA SuperNOVA 750 G2 80+ Gold PSU is a high-end power supply with 80+ Gold certification. This power supply comes with single 12V rail having 62.4A current on it. It is a fully modular power supply and it very reliable and silent in operation. 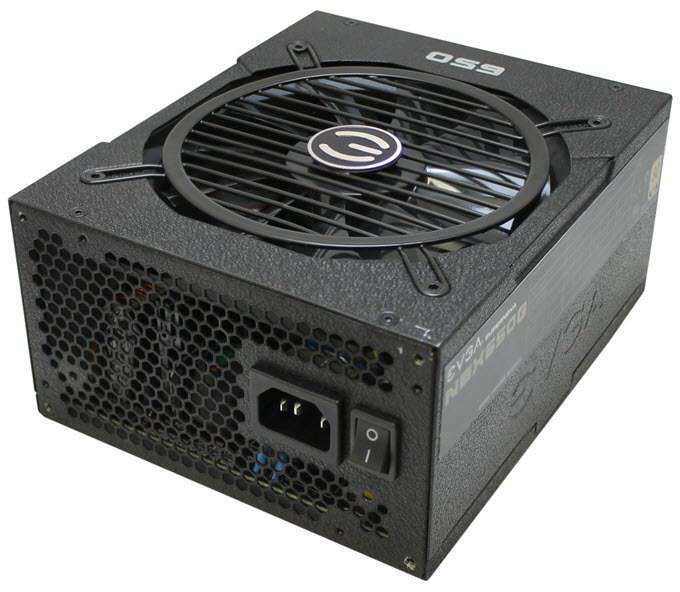 EVGA SuperNOVA 80+ Gold PSU is also available in 850 Watt version with 70.8A of current listed on 12V Rail. You can check both the variants from the links given below. Corsair HXi series power supply are high performance power supplies that are designed for high-end gaming PCs, overclocking systems, servers and for enthusiasts level rigs. These full modular PSUs are 80 Plus Platinum certified and offers much higher efficiency even at full load (90% energy efficiency). 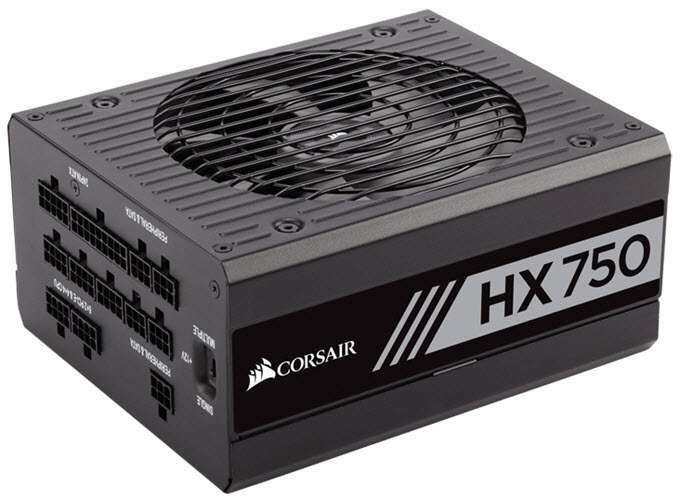 Here we have Corsair HX750i which has got 62.5A current on its 12V rail. Corsair HXi series PSUs are also available in higher capacities of 850W and 1200W for more power hungry systems. You can check them out from the links given below. Highly Recommended by me. Here we have a semi-modular 80 plus Gold certified from Thermaltake which is Thermaltake Toughpower 750W Gold. This pretty good PSU for the money and is quite affordable. It does not come with sleeved cables which is a disadvantage of this PSU. 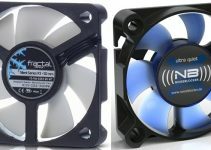 It has got 62A current on its 12V rail and comes with a silent 140mm fan. You can also get this SMPS in 850W variant which you can check out from the link given below. If you are going to build a monstrous gaming rig with quad multi-GPU setup then you may need a 1000 Watt or higher PSU. 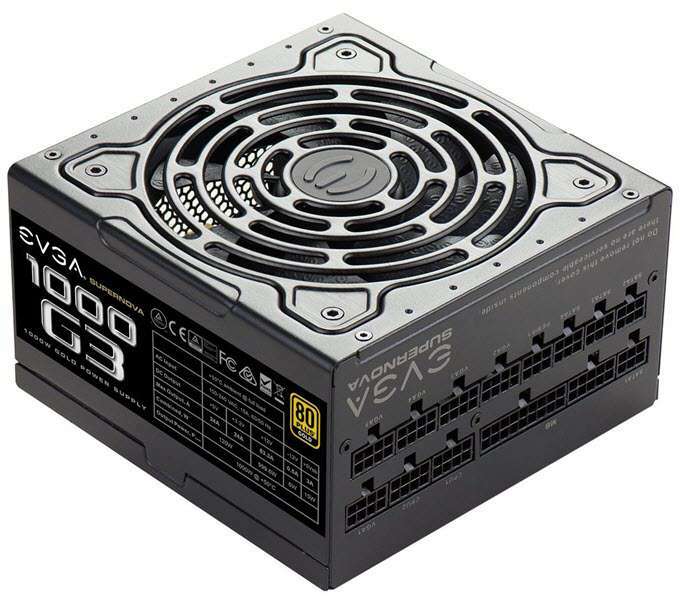 EVGA SuperNOVA 1000 G3 is a high-end power supply from EVGA having 1000W capacity and 80 Plus Gold Certification. This is a full modular PSU and has got 83A current on its 12V rail. It is a top quality, feature rich & reliable power supply and is NVIDIA SLI & AMD Crossfire Ready. You can easily run Dual GPU or Quad GPU setup using this power supply. 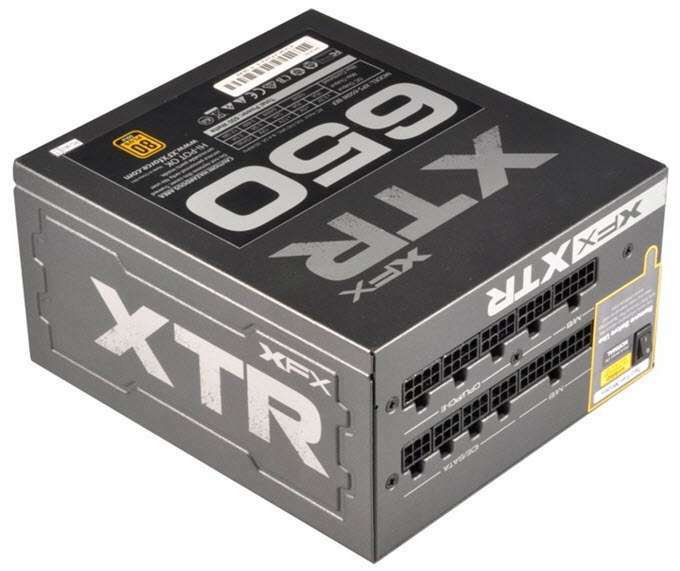 Also this 1000W PSU is not that expensive and is quite affordable. 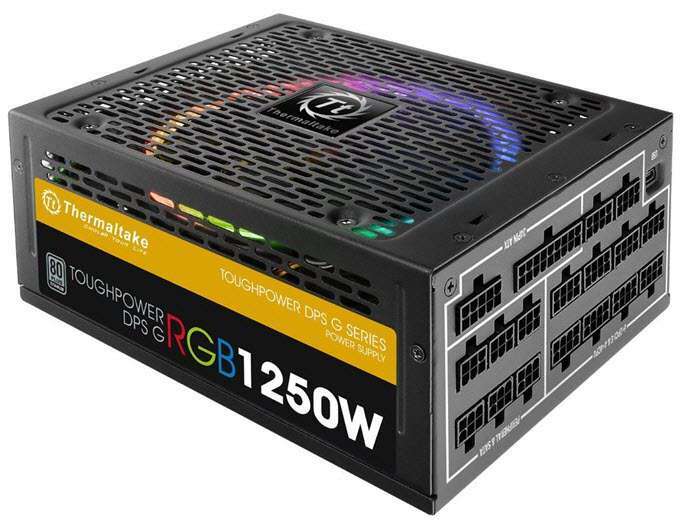 This is a monstrous and stylish 1250W power supply from Thermaltake. It is an 80 Plus Titanium Certified Power Supply having efficiency up to 94%, and it comes with a whopping 104A current on its single 12V Rail. This is a VR Ready and Multi-GPU Ready (Nvidia SLI and AMD CrossFire) PSU and can run even the most powerful of graphics cards in multi-GPU configurations. This PSU comes with a Patented 256 color Riing RGB LED Fan that looks amazing and gives a nice touch to your gaming rig. This heavy duty power supply is made from highest quality components, and it should be your first choice if you going to build a high-end VR Gaming PC or Performance PC. So if you are building a high-end PC with high-end graphics card and other components then don’t forget to invest in a good power supply. Above I have listed all the best and reliable PSUs for all budgets and capacities ranging from 650W to 1000W+. For single high-end graphics card, a 650W PSU is more than enough but you want to build a multi-GPU rig then you should opt for 750W or higher power supply to be on the safer side. If you have any queries regarding graphics cards, gaming rig or PSUs then feel free to ask me by leaving a comment below.